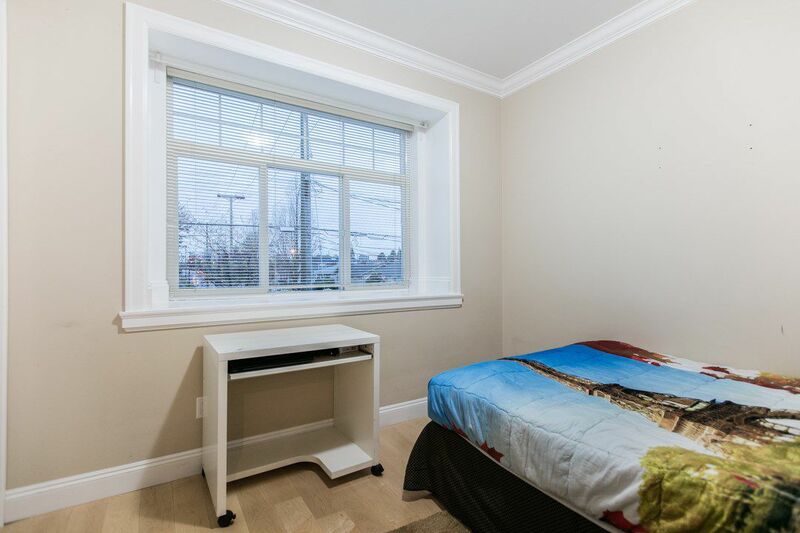 Prime location and textbook mortgage helper! 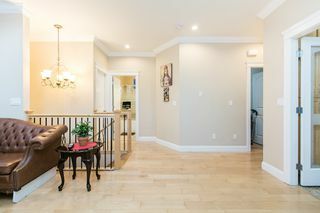 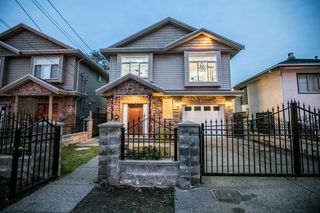 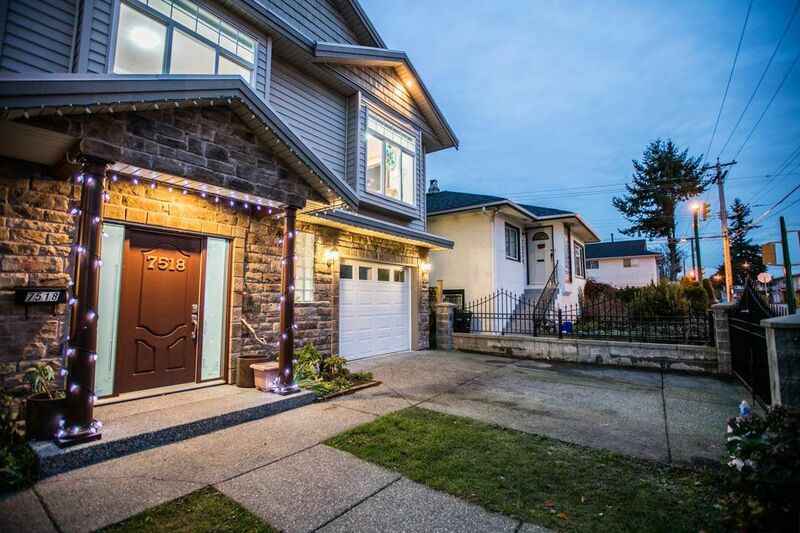 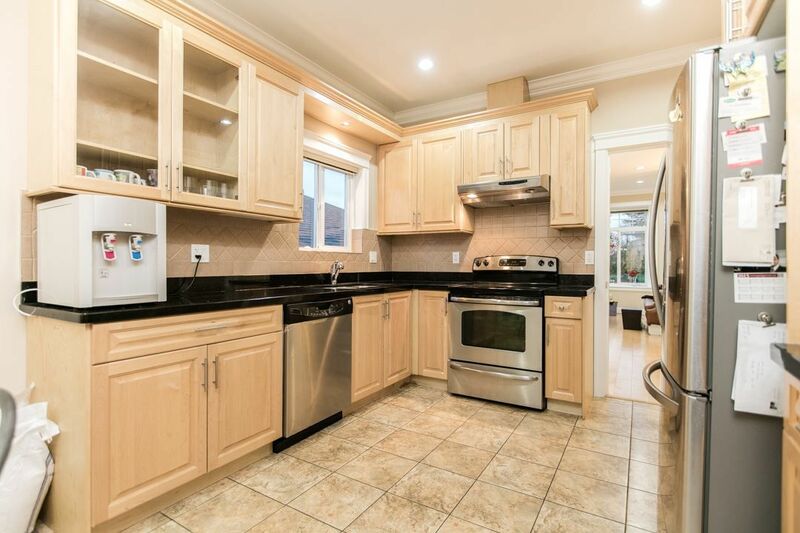 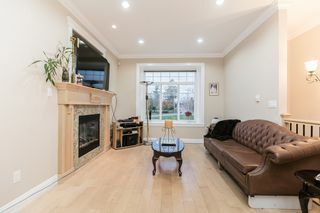 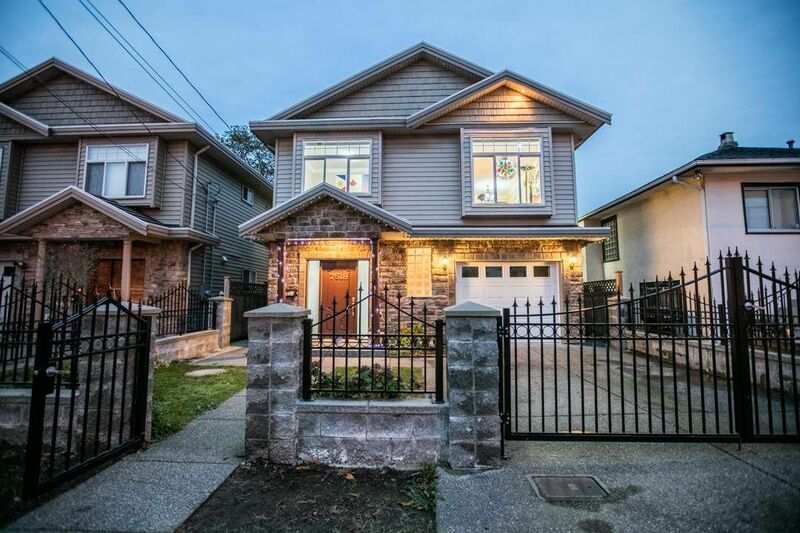 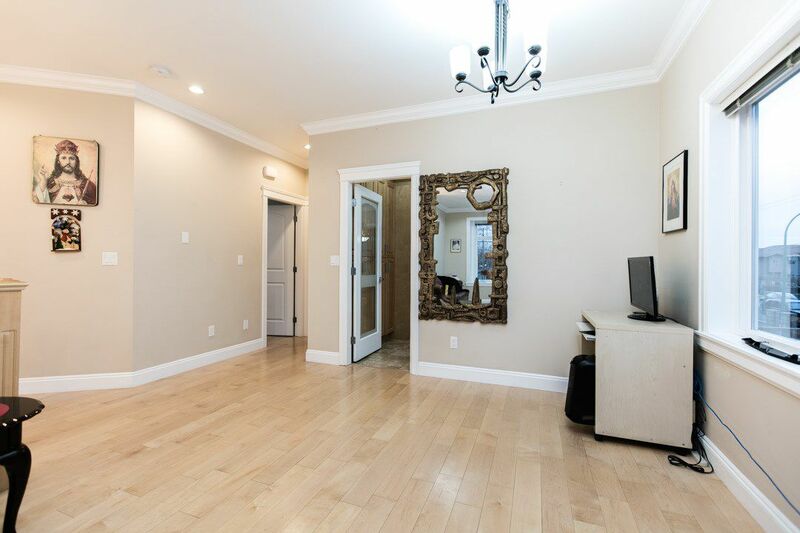 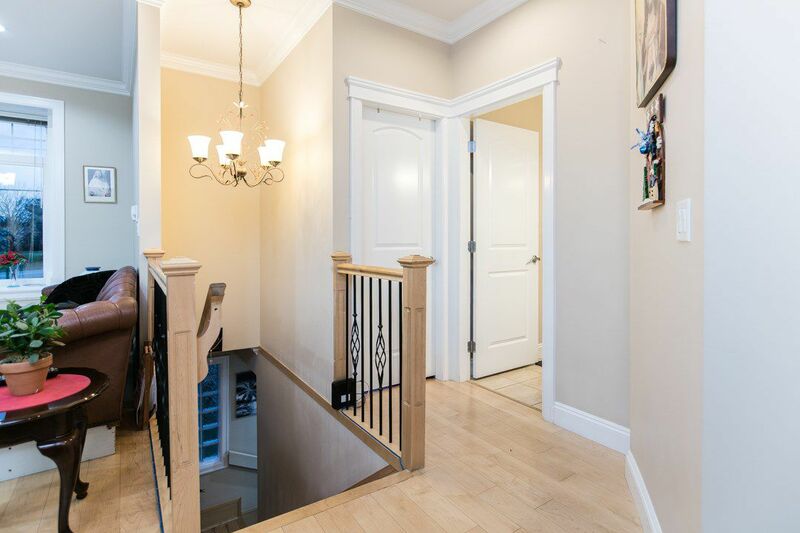 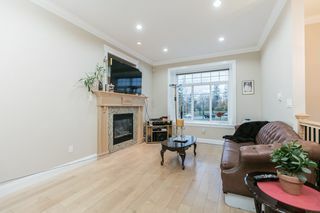 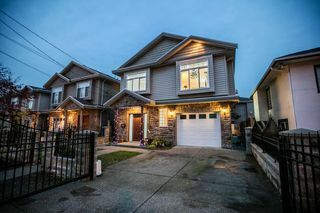 This one of a kind single detached home features 6 bedrooms, 4 full bathrooms, a fireplace, oak kitchen cabinets, laminated flooring Suite features 2 in-law suites and has 3 bedrooms on the upper floor and 2 full bathrooms. 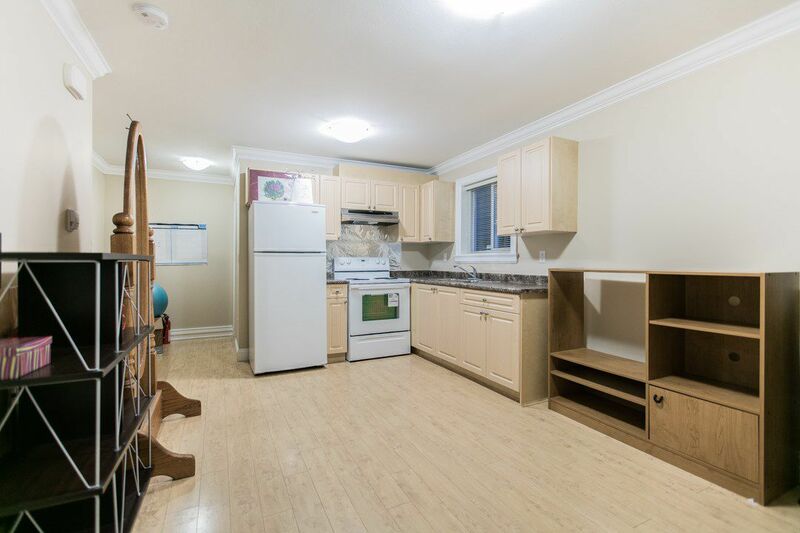 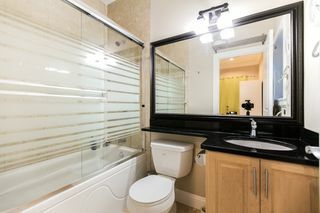 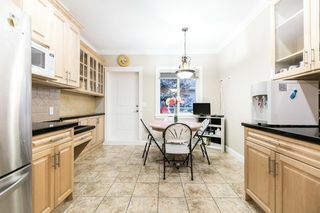 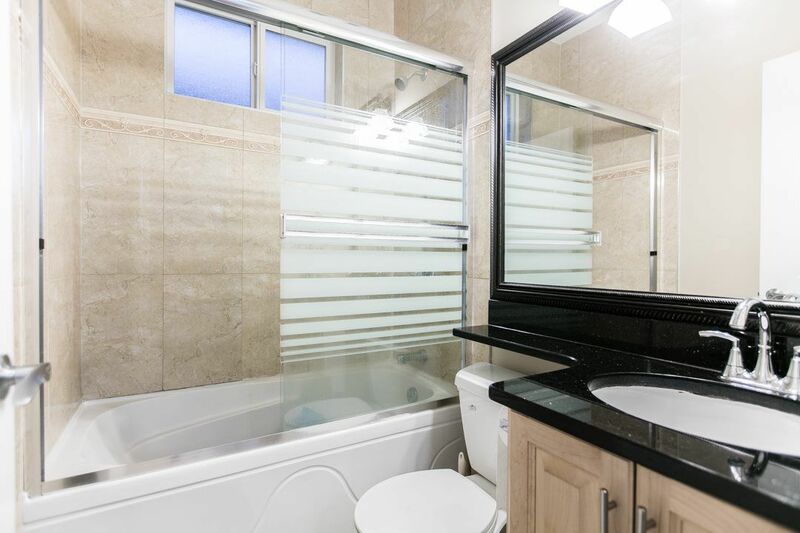 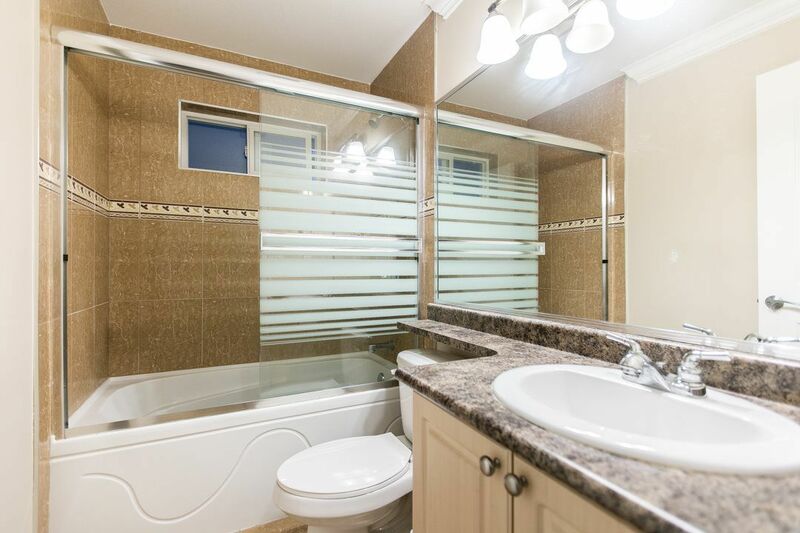 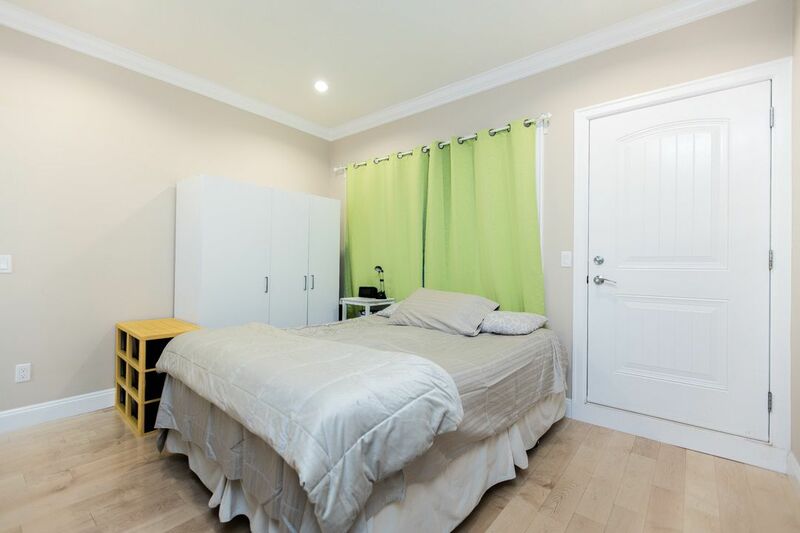 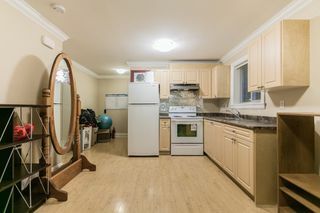 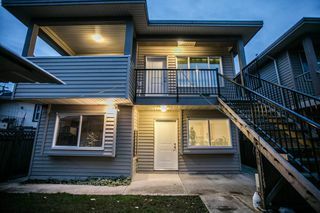 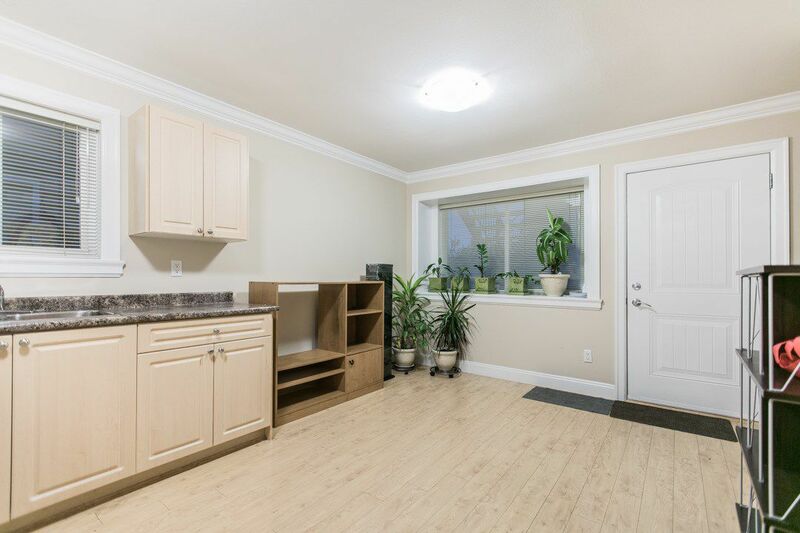 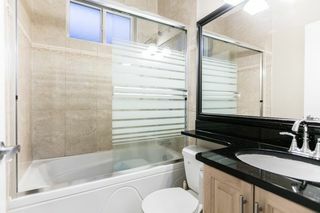 Close to Schools, parks, with a walking distance to transit, shops and restaurants. 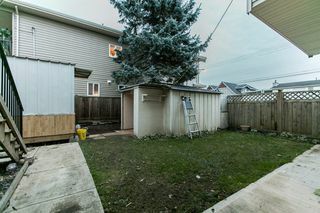 Don't miss this unique opportunity for a home that pays for itself in a growing location. 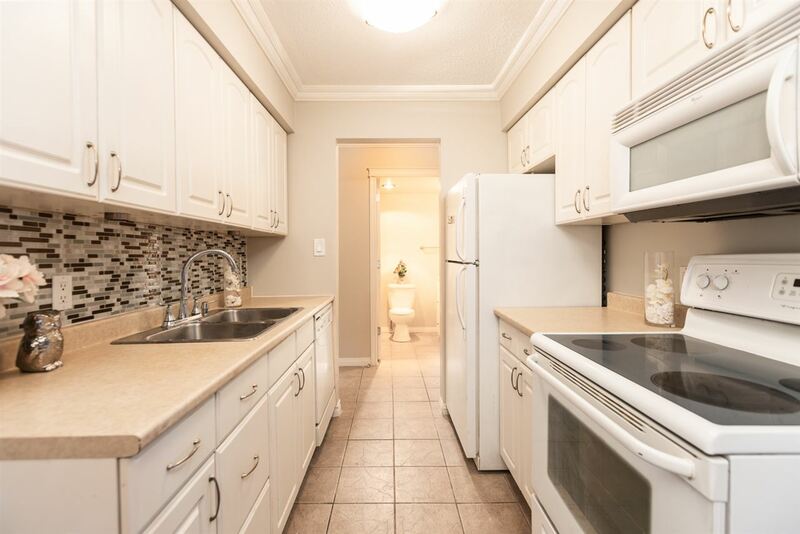 Hurry, before it is too late! Open houses are Saturday and Sunday 2:00 - 4:00.